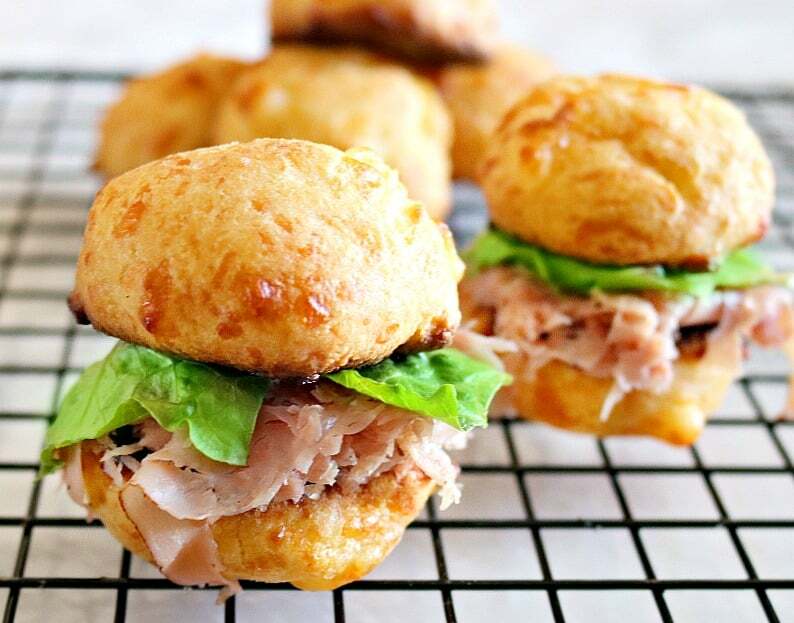 Keto Fathead Rolls- Perfect for Sliders, Sandwiches and More! Are you in love with the popular fathead pizza dough? 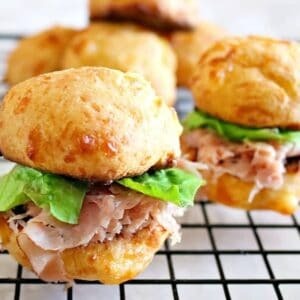 Then you will absolutely adore these keto fathead rolls. Use them for anything! Raised, soft, and delicious. Perfect for Sandwiches and Sliders! Fathead dough is all the craze right now. 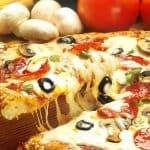 It seems the most common food missed by many when going low carb is pizza. So, of course the recipe Gods created an amazing dough that would work as the perfect alternative. I had to take it a bit further. Fathead dough is a great keto/low carb alternative that uses almond flour and then mozzarella to replace the missing gluten, resulting in an amazing pizza crust! Pizza isn’t the only thing people miss when going low carb. It is bread in general. While a burger can be great wrapped in lettuce or simply by itself, some people just don’t feel complete without the bread. 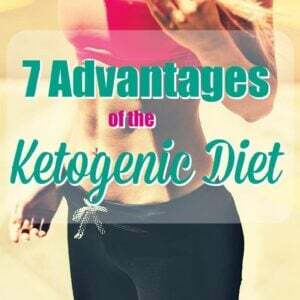 For some, this can make or break their low carb or keto success. The cravings just don’t seem to go away unless there is a delicious alternative. 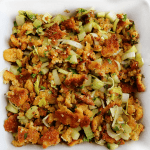 That is why I set out to create a bread/roll that can be used for burgers, sandwiches and more, but still fall within the guidelines of low carb and keto approved. Using the popular fathead dough recipe with a few tweaks, I created soft, raised keto fathead rolls that can be used for anything. 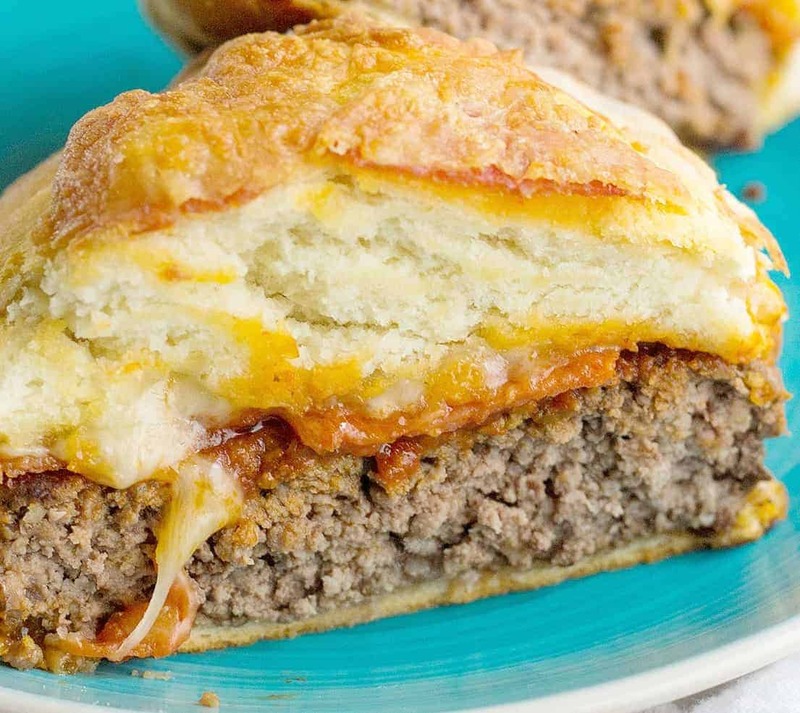 Sliders, sandwiches, dinner rolls or simply smothered in butter. I am willing to bet that adding a little sweetener and some blueberries would even turn these into a yummy scone for breakfast! The basis of the dough is to create a “gluten” using mozzarella. The mozzarella holds the flour together and helps give the dough some chew and pull. Once you learn his fathead dough recipe you can use it as a base for a lot of different recipes. We have used it for everything from sweet to savory. Blueberry bars to homemade calzones. The use of mozzarella doesn’t hinder the flavor. 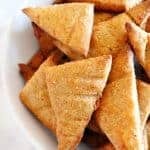 If you are making a sweet recipe adding the sweetener or a little cinnamon completely hides any savory flavor you may get from the mozzarella. 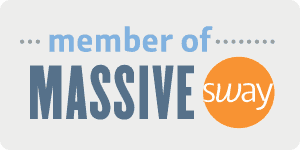 It really is quite impressive. Here… try for yourself! 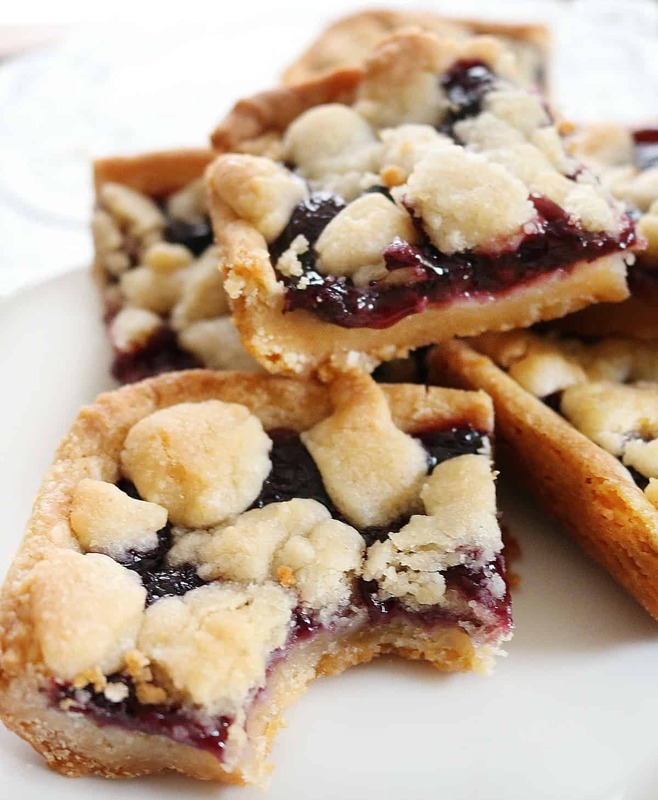 We tried your fathead dough in this blueberry bar recipe and OMG ! Delish! 1. Old or not good quality baking powder. Without gluten, these need all the help they can get to rise so it is important. 3. The brand of mozzarella put out excess water when melted and it was not drained. 4. Who knows! I have a lot of readers say they just didn’t rise. It is so weird! But, I’d say for every 10 people who have nice raised buns, 1 goes flat. So we are doing alright! In a separate bowl, whisk egg until beaten. Add dry ingredients and mix well. Work mozzarella/cc mixture into dough. Dough may be sticky. If so, refrigerate for about 10 minutes. Lay plastic wrap out on a flat surface. Dust with almond flour. Spoon dough onto plastic wrap. Dust the top of it with almond flour. Fold the plastic wrap over the dough and gently start working into a ball. The plastic wrap will keep your hands clean and peel right back from the dough. 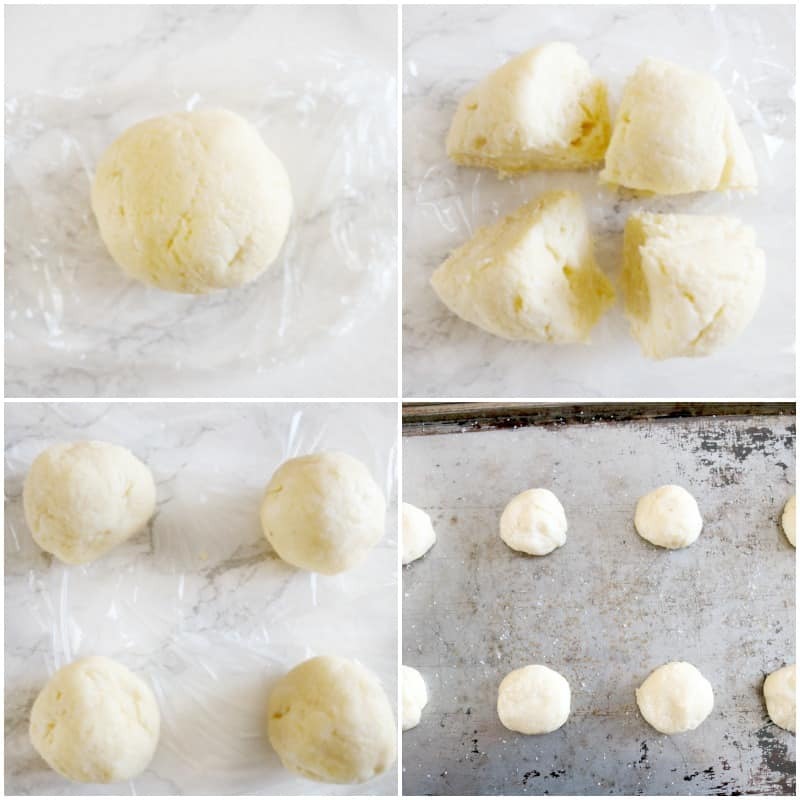 Cut dough ball into 4. Roll each section into a ball. Cut the ball in half. This is your top and bottom bun ! Sit cut side down on parchment paper or very well greased sheet pan. Bake 10-12 minutes or until golden and set up. My rolls didn’t bake up, what did I do wrong? Most the time the culprit is old baking powder. After time, baking powder loses it’s potency. If you were using fresh baking powder then the dough probably needed to be refrigerated for a bit longer. We have had thousands and thousands of feedback stating that their rolls baked up nicely and tasted amazing! 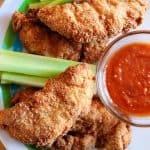 Makes 4 keto fathead rolls or 8 pieces. 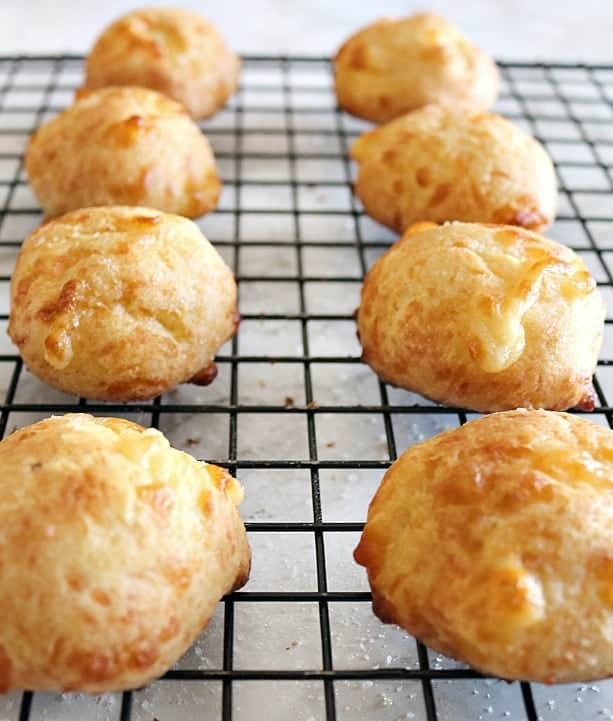 Make these into cheddar cheese rolls or “biscuits” Simply fold shredded cheddar cheese into the finished dough before rolling into a ball and cutting! These would make an AMAZING vessel for sugar free bbq sauced pulled pork and cole slaw! Also be sure to try our Fathead Pizza dough with our Chicken and Spinach Pizza! 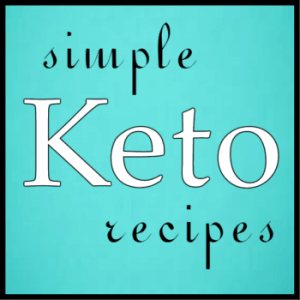 Where can I learn more about the keto diet? 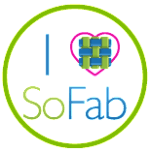 We have two very popular, helpful articles below that you can check out! 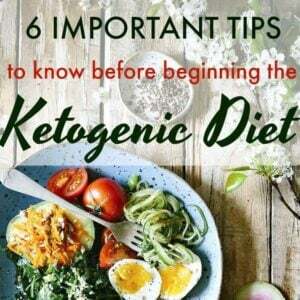 Just remember, the keto “diet” is a way of life, a way of eating. Not a fad diet. 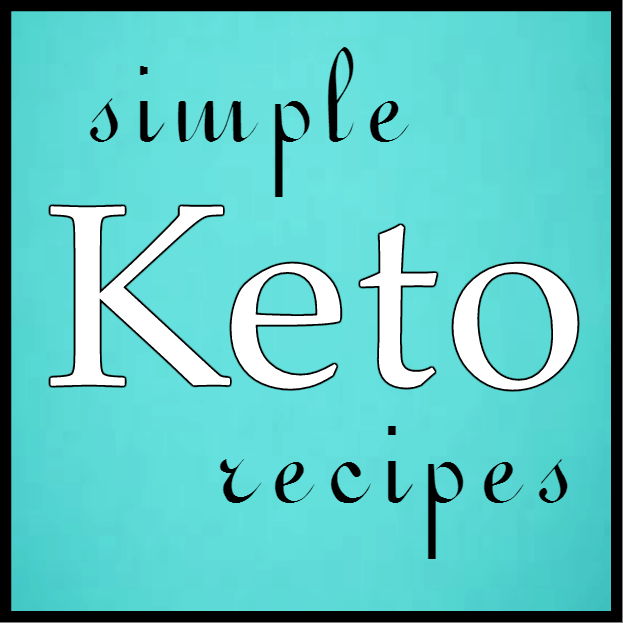 Adapting your body to keto will basically squash sugar cravings and train your body to burn fat instead of carbs for fuel. Going back to a regular carb diet after will likely result in weight gain. Work mozzarella/cc mixture into dough. Dough will be sticky. Stir in cheddar cheese. Fold the plastic wrap over the dough and gently start working into a ball. Do you use the egg from the Fathead recipe? I don’t see it mentioned in the instructions. The instructions have been updated. Thank you! what about the egg in the pizza dough recipe – not included in the directions here? I want to make these but I don’t know if the egg is for the dough or as an egg wash for the roll? The dough, as per the pizza dough recipe. No need to egg wash.
My goodness. Thank you for this! Made this recipe last night. These rolls were AWESOME! My wife loved them. They were so good, that right after I made the rolls and tasted them, I prepared another batch doubling up the ingredients to make a bigger bun for lunch today( Sloppy Joes). Wow, this dough was impossible to work with. Way too wet and gloppy. I love the idea, but completely unusable. I’ll continue to use the regular Fathead recipe and turn them into little mini rolls. Unfortunately that happens when the mozzarella isn’t worked in enough. This recipe actually follows the same standard as most fathead as for ratios, so there must have been something off on your end. Too warm, not enough dusting flower etc? HOLY YUM ! First time making them and they came out absolutely amazing! Thanks for the great idea. OMGOSH ! These came out so good. I actually got to enjoy a bbq pulled pork slider with cole slaw. I knew ahead of time that the dough would be a bit sticky at first from other recipes I have tried so I planned ahead. Added a touch more almond flour and refrigerated the dough like you mentioned. My whole family loves them. Exactly ! Sometimes it just takes a little finesse. Certainly doesn’t mean the recipe is wrong lol ! Thanks for the recipe ! made them last night pretty easy. I made a second batch for the weekend. These rolls were so good. I added cheddar cheese for some variation. Awesome to hear. I love adding cheddar! To make larger buns for sandwiches, would the baking time​ and temperature be slightly different? I would bake on 350 if I were to make them larger. Yes, time may be a bit longer. The actual recipe is not showing up. Instructions do. Could I make this into a loaf to slice as bread? Or should I just make larger rolls and slice them in half? Thank! Hmmm……. I haven’t tried a loaf, but now you gave me an idea! I would maybe just make them larger for now. I made these tonight so easy and delicious. First sandwhich I’ve had in 4 months. Thank you for this recipe!!!!! How long do they keep and how do u store them? Suggestions? We love this recipe! I have made it over and over the past few weeks! They always come out perfect! Thanks so much! Can we add herbs? What herbs would go well in these rolls? Love this recipe! They taste so good, however when I make them they are much flatter than the picture. Any tips or ideas of what I’m doing wrong? Thanks! I have barbecue beef brisket and was wanting to have it on some kind of bun, and thought this would work. I am not wanting to make a full batch each meal as I am prepping my lunches and dinners a week out since my husband isn’t doing Keto with me. So how long do these last? Would you suggest to leave them wrapped in the fridge until the day of that meal instead of baking them all up at once? If these last over a week may consider using it to make some mini pizzas for meals as well. Oh the possibilities would be endless! I make them ahead, wrap individually and leave refrigerated. We keep for about a week. These are amazing! I wish I could post pictures of what mine look! I have done some with cheddar cheese, some with jalapenos, some with black seed for the fiber. I have but you been rolled out one batch pretty flat to make pre-cooked pizza crust. Every single batch has come out perfect. I think most people need to check what cheese they are using as well. 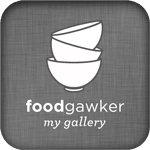 I use the full-fat mozzarella shredded vs part-skim or low moisture. I also add some cheddar in mine or extra almond flour if the dough looks a little bit the from humidity. Keep it in the refrigerator up to overnight and it’s so much easier to work with. I cook mine at a 420 degree oven someone’s a little cooler. Put different cheeses in it to spice it up or bacon bits or something! I am allergic to almonds. What other flour could I use? You could try coconut flour, though we haven’t tested that with this recipe but it is def worth a try! These were delicious!!! I had no probelems with the dough, my kids and husband gobbled them up. In fact, my 16 year old daughter told me I should have made a hundred of them! High praise for sure!!! Where is the breakdown of the nutritional content/ serving size? All I see is the calories. I’ve had friends who have made this recipe with rave reviews! I’m trying it now! Up toward the beginning of her blog. I love the taste of these! My only problem is my dough is very wet and sticky. You definately cannot cut it. What am I doing wrong? I have been making them like a flat bread which is yummy but I would like to know how to get a more bread roll look and feel. To help with the wet sticky feeling, you can add more almond flour to keep this from happening. Is the half cup of cheddar for flavouring/extra or required?